Are you interested in creating a website and making it accessible to the public via the web? Want to know where to begin, what your options are, and what type of resources you’ll need? Well, you could purchase your own equipment and do it yourself. But, the servers that store—or host— your website are very expensive and require a significant level of technical expertise to set up. Plus, managing and hosting a dedicated server can be very difficult and time consuming. If running your own server is logistically out of the question, you’ll need a web hosting provider. This short guide will provide you with insight so you can select the best website hosting service for your online project—whether it be a personal blog or massive, multi-page site for an international conglomerate. What Are the Types of Hosting? Most websites are stored on one of four primary types of hosting plans: shared, virtual private server (VPS), dedicated server, or cloud. It’s worth noting there is a growing sub-industry of niche hosting where providers offer plans for specific content management systems (CMS), like WordPress or Joomla hosting. But, those CMS plans are typically hosted on one of the four primary types. Shared Hosting. For the most part, shared hosting is an entry-level hosting solution. It is the most common and least expensive. Not surprisingly, it is also the least powerful. With shared hosting, you rent a portion of the physical server from the provider. Other customers’ sites are housed on adjoining server portions. You all share the server resources, thereby affecting performance, speed, and power. Plus, with so many neighbors on the same server, security can be an issue. VPS Hosting. With a VPS plan, you have all the benefits of a full server without having to pay for it. Instead of storing your website on a single server, the hosting provider uses free space on several servers in their datacenter to give your site access to a full server’s worth of resources. VPS plans cost a little bit more than shared plans do. But, you get many more resources and better security. Dedicated Server Hosting. When you rent a dedicated server, your website is the only thing being housed on that entire server. You don’t have any neighbors pulling from your resources and you don’t have your site spread out on separate machines throughout the data center. Dedicated server hosting is the most expensive, but it provides the highest performance and most security. Cloud Hosting. As many resources as VPS and dedicated server hosting provide, there is a threshold. Sometimes due to storage, but usually because of high traffic, your online project might require more resources than your physical server will allow. With cloud hosting, multiple copies of your website are housed on servers in different locations across the globe. As your site demands it, you can pull more resources available from those servers. The scalability of server resources allows your site to grow and having multiple copies provides added security. What Hosting Type Is Best for Me? You’re not going to find a simple answer to that question. Every website is different, has its own unique set of needs, and requires varying amounts of server resources. In short, the more resources your online project demands, the more likely you’ll be to use a dedicated server or cloud hosting. A personal blog will work great on a traditional shared hosting plan. You won’t spend much money on unneeded storage, bandwidth, and administration. If you are planning on starting a little larger webpage like an ecommerce site, a VPS plan might be in order. The extra storage can help with customer databases and inventory information. Plus, the added security is beneficial. Large-scale enterprise websites are probably going to require a dedicated server. Not only will you need all of the server’s resources, you’ll want that enhanced security, as well. Keep in mind, you’ll either want an in-house IT administrator or a plan where the hosting provider manages the server for you. Finally, if your site is subject to seasonal jumps in traffic, you could consider a cloud hosting plan. That way, you’re only paying for resources as your website uses them. What Should I Look for in a Host? When you are searching website hosting companies, there are a few key features to be on the lookout for: speed, bandwidth, storage, scalability, and support. Speed. The internet is fast…at least it can be. Make sure your hosting provider offers the speed your website needs to keep up. Not only does a slow page load-time force your visitors to wait, it can also result in poor search engine results. When possible, select hosts with solid state drives (SSD) and datacenters close to your visitors to help keep your speed up. Bandwidth. The amount of data that can flow from your website during a period of time is called bandwidth. This doesn’t impact a smaller site like a personal blog too much. But, if you are running a large site with a lot of visitors, too little bandwidth can cripple the performance of your website. Storage. Storage can be a very subjective consideration. For a small-business site or a blog, you probably won’t need more than a shared hosting plan provides. However, if your website is going to house a growing database, an inventory that is constantly having new items added to it, or a large number of multimedia files, storage is of vital importance. Scalability. If your website outgrows the original speed, bandwidth, and storage capacities you purchased, having scalability can serve as a parachute of sorts. Not only does scalability give your online project room to grow, it also allows for sudden and seasonal spikes in traffic. Support. Whereas the previous four factors are more technical in nature, the human element needs to be part of the picture, too. Good customer support—whether in the form of phone, chat, or email—can help set a great web hosting provider apart from the rest of the pack. A customer-focused host should also have an expansive online knowledgebase full of tutorials, how-to guides, glossaries, and user forums. Are There Any Tips I Should Know? 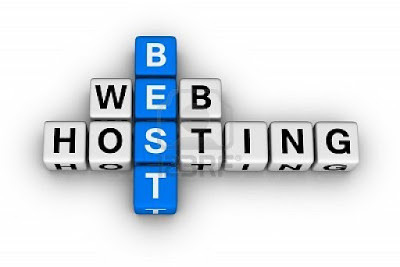 In addition to hosting types and technical needs to consider, here are a few tips to help you find that perfect web hosting service. Website Builder. If you are not technically or creatively inclined—or if you just don’t have the time— you can find a host that includes a free website builder with their hosting plans. Most builders are easy to use, come with a ton of templates, and allow you to edit your site with just a few mouse clicks. Reviews. When in doubt, rely on the experience of others. Scour the web for expert and customer reviews, alike. The experts will provide you with a great deal of information on the technical aspects of a host. And the customers will keep it real for you in terms of service and ease-of-use. Coupons. While you are researching hosting reviews, keep an eye out for coupons and special introductory offers, too. Web hosting providers have some good offers on their pages, but sometimes you can find better deals through third-parties and affiliates. 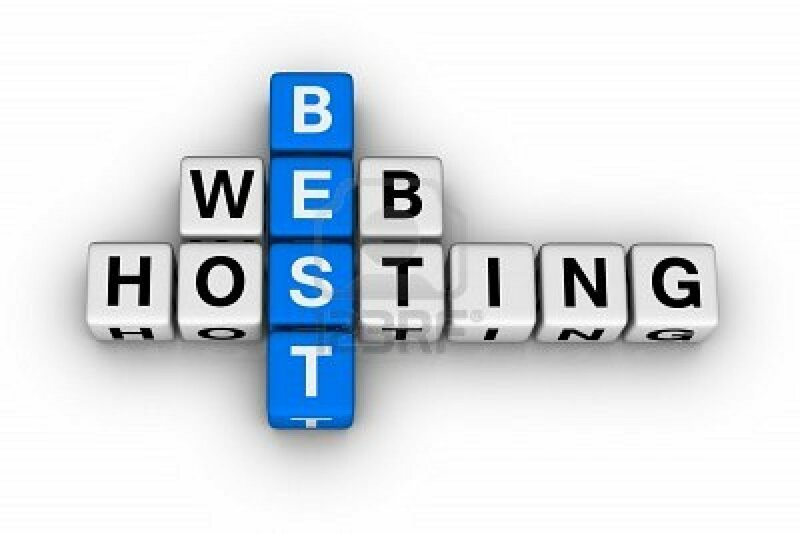 You should now know what type of hosting plan is going to be best for your online project as well as what technical features to be aware of. Use that info along with these handy tips and your website should be nothing short of successful.